The Top 5 Reasons To Hire A Professional Painter! Should I Replace My Popcorn Ceiling with Paint? Whether it’s replacing your entire wall, or patching up a hole, Hi-Lite Paints has more than 35 years of combined experience with any drywall issues you may have. From installing sheet rock to finishing, we will make sure you are covered. We don’t want homeowners to spend more than necessary on their home improvement. That’s why we offer affordable pricing and fast service. If you’re just starting your project, or are in the middle of an existing project, we can help. With an experienced, friendly team, Hi-Lite Paints is the best choice for your Raleigh drywall repair. For a free estimate, call us today at (919) 322-0933. It might seem like an easy (and fun) task to take something down, but the truth is, it can be dangerous. At Hi-Lite Paints, we have highly trained and experienced employees who take every safety step to ensure a safe and smooth demolition. 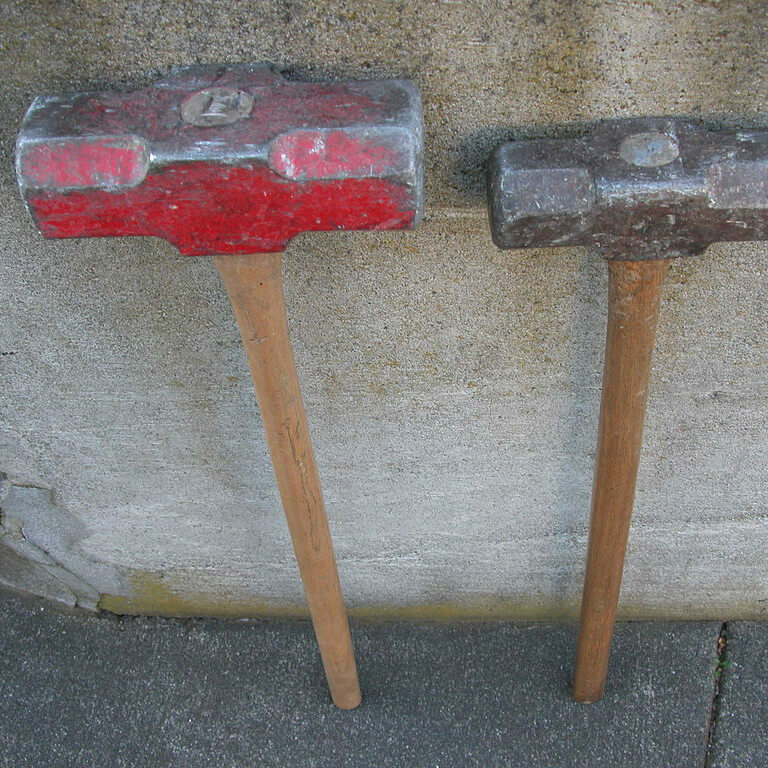 If not done properly, it could cost you money you didn’t expect to spend to fix damages. It’s not worth it to risk the safety of your loved ones, or yourself, to save some cash. Hi-Lite Paints promises a smooth process, great prices, and fast service. Our trained Raleigh demolition team is ready to take on the project for you. Let us come out and offer an estimate for you today, by simply calling (919) 322-0933. Is that a new construction? Hi-Lite Paints’ sister company specializes in new construction, whether it’s residential or commercial. 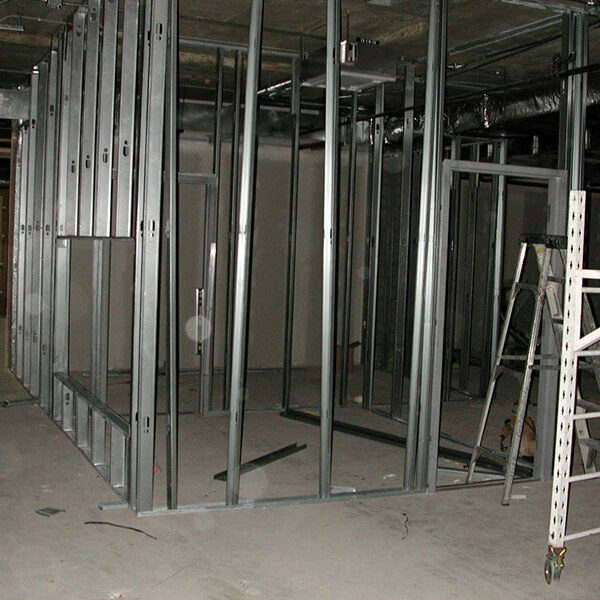 Pena Drywall has more than 20 years of experience in steel framing — from a small shed in a backyard to building a six-story hotel. If it’s steel, we can take care of it. For more information on how to schedule your free estimate for Pena Drywall’s steel framing in Raleigh, call us today at (919) 322-0933. 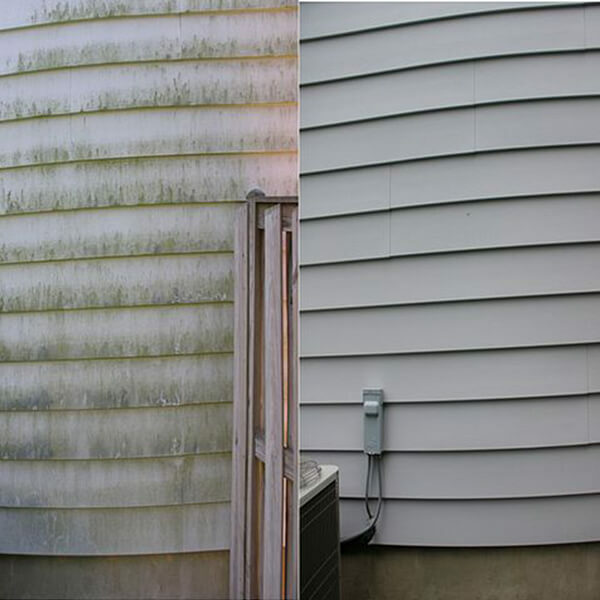 From cleaning your dirty siding to starting a new paint project — we can take care of those power washing needs that you were looking for. As a trusted residential drywall repair and installation company in Raleigh, we know what it takes to power wash a home. Let's bring your home to life with a fresh coat of your favorite color. Call us today for your free color consultation! Is your office feeling bland? Let's add some color to provoke your imagination and business! Call us today for a free color consultation! 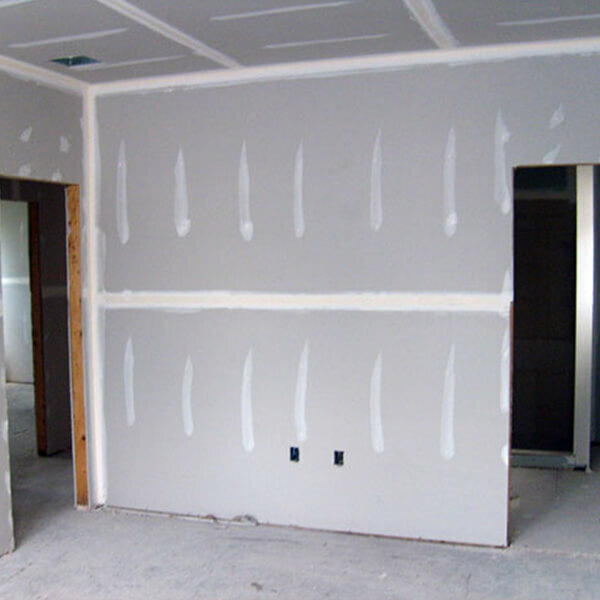 Does your drywall need a facelift? Call us today to breathe fresh life into your home and improve your property value simultaneously! Do the walls of your business represent the imagination inside? Call us today to add some wow factor to your business!